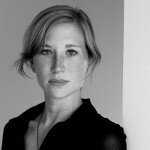 Born in 1979 in Munich, Germany, she studied economics in Munich, San Sebastian and Cape Town and journalism at the Freie Journalisten Schule in Berlin. She graduated in Directing studies at the ZeLIG School for Documentary, Television and New Media in Bolzano, Italy. Her graduation film Being You, Being Me has been shown at important film festivals in Florence, Kolcata, Munich, Perugia and Minsk, where it won the award for the best 1st and 2nd documentary. Her new documentary Las Hermanas de Rocinante is currently at the production stage. Associate Professor of Italian and Film Studies at the Department of Foreign Languages, Louisiana State University, Baton Rouge. He has published extensively on contemporary Italian literature and cinema, and he collaborates with journals such as Rivista di Studi Italiani, Quaderni di Italianistica, Annali di Italianistica, Forum Italicum, and Incontri. He is the author of Tra coscienza e autocoscienza. Saggi sulla narrativa degli anni sessanta. Volponi – Calvino – Sanguineti (2009) and Letteratura e lavoro (2013), both published by Rubbettino. 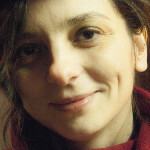 Anthropologist, born in Venice in 1983, she was editor-in-chief of the magazine Il lavoro culturale. Co-author, with Pietro Pasquetti, of the documentary film Upwelling – la risalita delle acque profonde, which won an award as the most innovative film 2017 at Visions du Réel. 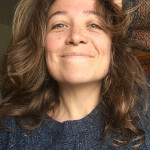 Co-author of the vlog Cosa Pensano Le Ragazze on Repubblica.it, she collaborated to the documentary film Lievito Madre by Concita De Gregorio and Esmeralda Calabria. Artistic director for Kama Productions, since 2017 she has been coordinating the artistic direction of the event Isola Edipo within the Venice International Film Festival. 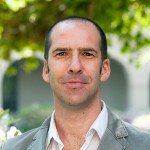 Born in Vicenza in 1980, he is a director and a screenwriter. He got a Master of Arts in Philosophy from the Cattolica University in Milan and attended a course in Film Direction at Cinecittà, in Rome. He’s worked as assistant director in fictions for Mediaset and for feature – films, among which Diminuta, starring Giancarlo Giannini, and co-director in the feature film La ballata dei precari (The ballad of occasional workers). With Federico Fava he wrote two scripts that receives special mention at Premio Solinas: Mai frend (2013) and Zanzare (2016). He’s currently working at his debut feature film. After a degree in Performance Studies from the University of Bologna and a specialization as a multimedia author, she started a professional career in stagecraft as a video designer and developed video installations, artistic short films, documentaries and company storytelling projects. 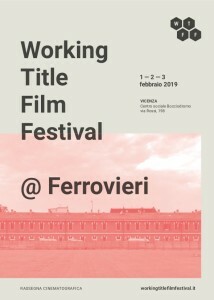 At Venice Ca’ Foscari University she is a research fellow with a project on storytelling marketing and new technologies in avant-garde theatre, as well as a contract professor of Video storytelling at the Department of Management. Her first feature film Più de la vita will be out in the course of 2018. 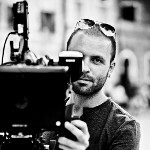 Guglielmo Trupia (1986) studied documentary film-making at Civica Scuola di Cinema Luchino Visconti in Milan. 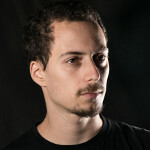 He works as filmmaker and film-editor at ENECE film in Milan. 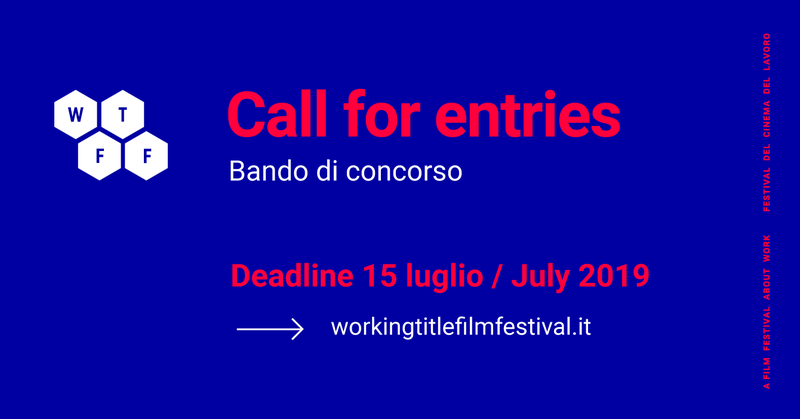 He directed Atelier Colla (2011, presented at the Bergamo Film Meeting), the award-winning poetry film Sottoripa (2013) and Antropia (2018). 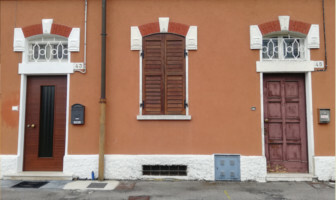 As film editor he worked on L’albero di Trasmissione by the artist Fabrizio Bellomo (2014, 55 Festival dei Popoli); UPM – Unità di Produzione Musicale (2015, Biografilm, Working Title Film Festival); Curzio and Marzio (2015), by Luca Ferri; Yvonnes by Tommaso Perfetti, winner of the Jury prize at Visions du Rèel 2017.